anmed GmbH is a company with more than 15 years of experience in the worldwide distribution of pill organisers (class I medical product). We consist of a team of 5 employees in Germany as well as some agents abroad who work for us as sales representatives. It all started with the ANABOX® STATIONÄR product range, which is used as a system solution for nursing homes. Nowadays we also offer a wide range of pill organisers for private use, which are available in various colours and designs. anmed GmbH acts not only as a sales company here but also as a manufacturer, which means we can always guarantee a perfect quality "Made in Germany". 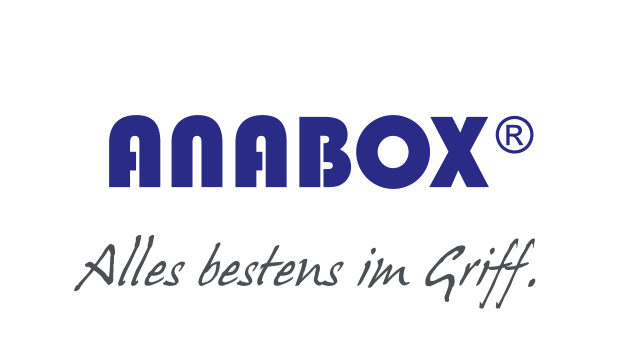 Over the years, the ANABOX® brand has established itself on the market and is the market leader in numerous European countries. We are always working on product variations and product innovations in order to meet the growing demand.